So I remembered this savory dish from a few weeks ago, and the last portion I’d frozen for times just like this. I’ve always appreciated the excitement of cooking with ingredients begotten from various friends, places, happenstances and the sky, rather than following any predetermined path. That’s how this “recipe” came about. And while the overzealous home cook can easily find him or herself adding infinite ingredients to a long-simmering something — to be absorbed and often forgotten about in the end — I find that, with enough time, you only really need a few, preferably good things. So when Ulla from Goldilocks Finds Manhattan gave me a mighty hunk of short ribs from her family’s farm, and I found myself in the brewery with no braising liquid but the obvious, this dish came together over the course of one morning, mostly while I worked on other stuff. To tame a tough, bone-in cut like short ribs or shoulder chop into tender and tasty shreds, you’ll most likely want to braise it. And to do that you’ll want a couple additions: aromatics (vegetables, herbs and spices that add flavor, such as a basic mirepoix of carrots, celery and onions), and liquid, or a mixture of some. Wine is commonly used. Meat or vegetable stock as well, and often in addition to wine if it’s used. I like a hearty blend of all sorts of stocks, sometimes slipping in seafood broth in a traditional meat dish. I think apple cider makes a terrific cooking liquid when it’s in season. And beer is good, too. The meat had been super fragrant, and at one point I wondered if I’d been accidentally given lamb. “I’d be real interested to hear what you think of it,” Ulla had told me when handing over the goods. “I think you can really taste the grass,” she’d said. (Spring Lake Farm’s livestock is all grass-fed.) I could tell something was different about this meat by the time I’d browned it, the first step to this stew-making mission. When it came time to splash in something to submerge everything with, I did a quick flavor check. The vegetables that had been added were carrots, parsnips and onions, and I’d tossed in some raisins from the cupboard, just for fun. Given the sweetness of the raisins and the strong flavor of the beef, I thought it could take a robust liquid, too. So I went with a less likely pick from my selection at Sixpoint: the Gorilla Warfare coffee porter. (As mentioned here, I’ve been cooking in the brewery’s kitchen a bit lately — more on that soon.) And because the dish seemed to be teetering into the heavily spiced, exotic area, I added a stick of cinnamon while it simmered away. 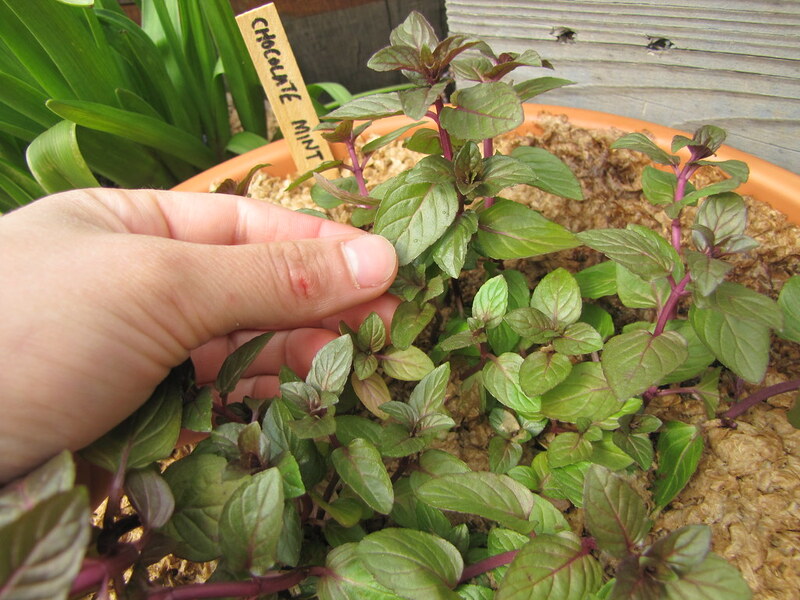 Some snippings from the garden provided another variation on a standard — a plant called “chocolate mint.” It truly smells like both chocolate and mint. A few leaves were shredded for a final garnish, and I’m still wondering how else to put them use. When it was all simmered and done, plated and sprinkled with that strange mint, this dish was unlike anything I’d ever tasted, to be sure, but familiar in a most soothing way. Really, it’s just a hearty beef stew, with a fun mix-up of flavors. I feel better already. 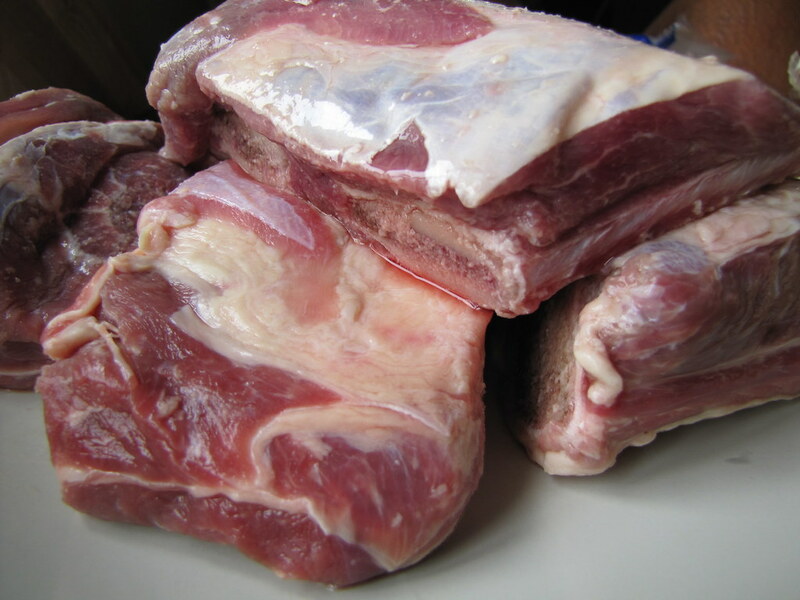 Pat short ribs dry with a paper towel and season generously with salt and pepper. Heat a large, heavy-bottomed pot or Dutch oven with olive oil and gently brown beef on all sides (you may need to work in batches). Remove beef and set aside. Add a little more oil to the pot and cook the onions, carrots, parsnips and garlic over low-heat, stirring frequently. Season with salt and pepper and add the cumin, cayenne and tomato paste after a couple minutes. 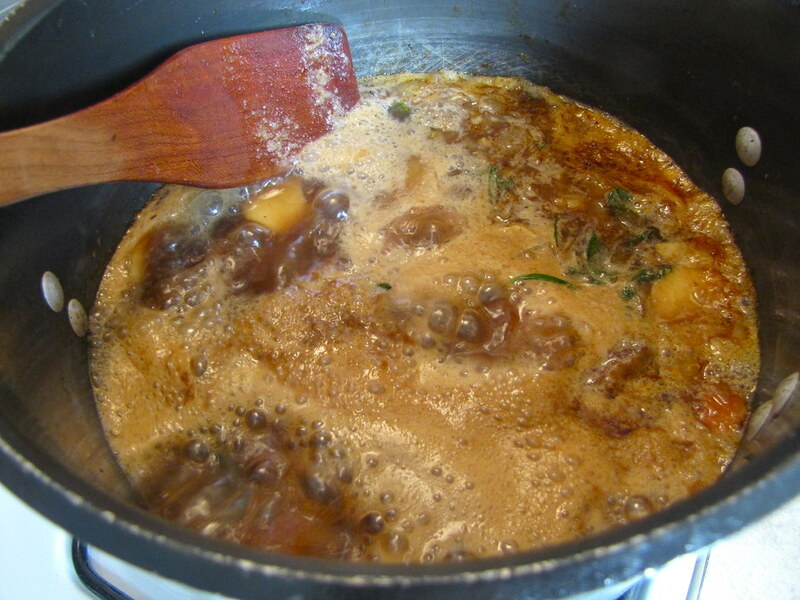 Add the cinnamon stick, return the beef to the pot, and pour in all braising liquids to cover. Bring to a boil. Reduce to a gentle simmer and cook at least 2 hours, covered. Meanwhile, cook the couscous according to directions on package. Taste stew for seasoning, remove cinnamon stick, and if desired, cook uncovered to reduce the liquids to preferred consistency. 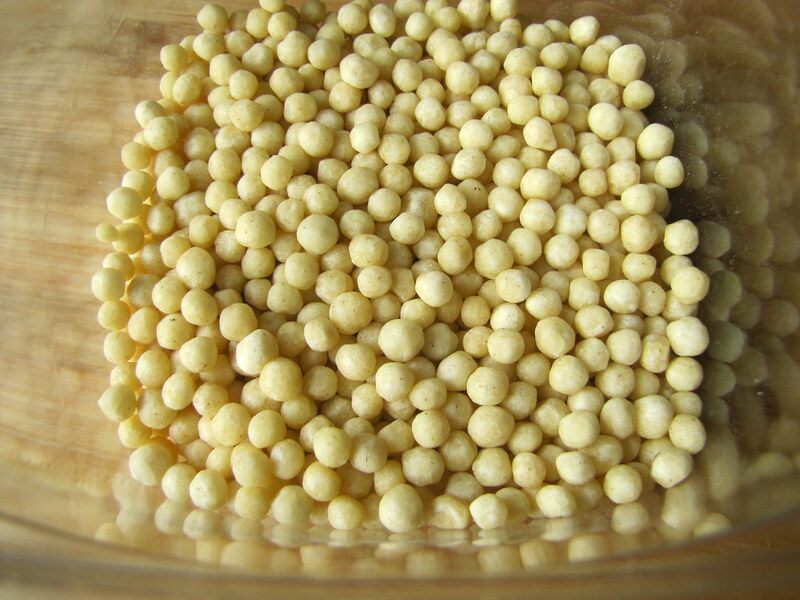 Serve on the couscous with the optional mint garnish. 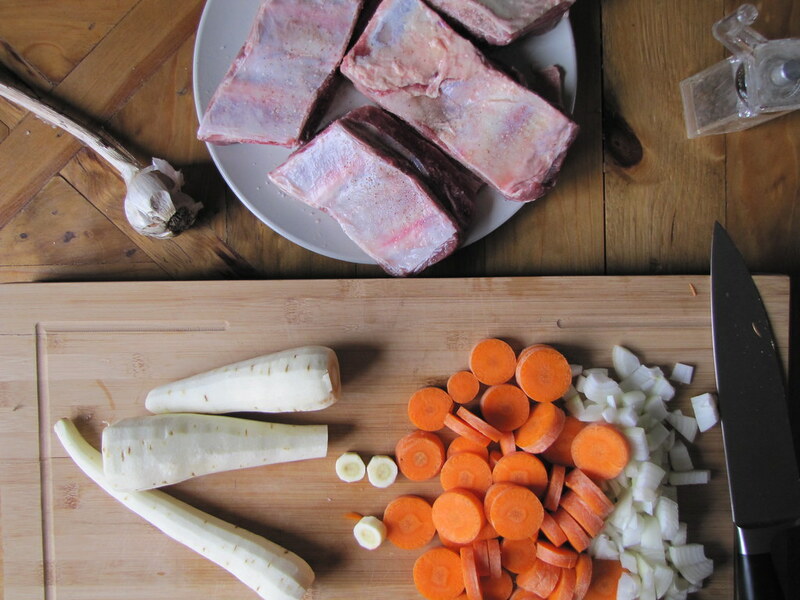 Seven brownie points: You’re not getting an especially lean cut in short ribs, but you are getting flavor. So consider that a good reason to go light on additional fats with it, which this dish does. There’s not a whole spectrum of vitamins and minerals — a vegetable side would be good. 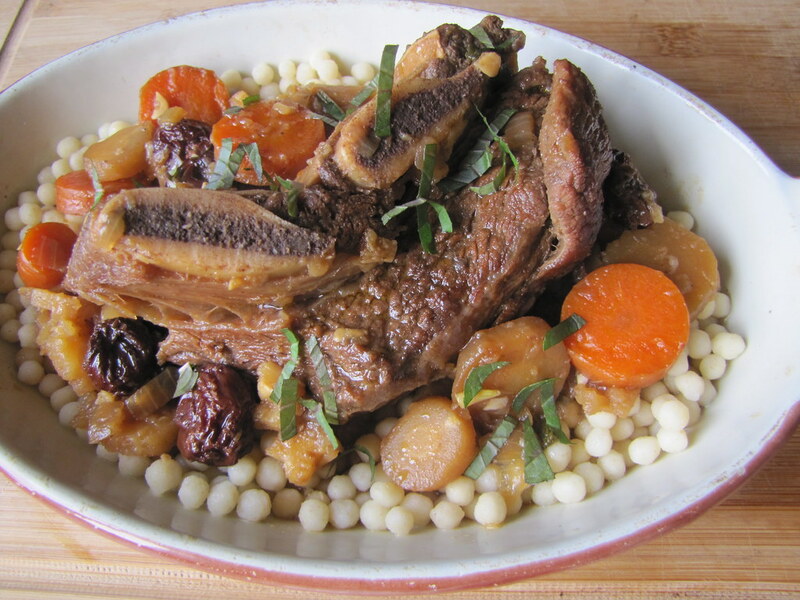 But it’s hearty and filling, and whole wheat couscous is a great alternative to buttery potatoes or noodles. 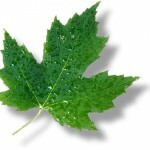 Seven maple leaves: It’s a pleasure to indulge in meat when it’s raised with such integrity and respect for their well-being. That usually translates into great taste when cooked, such as in the case of Spring Lake’s beef, and grass-fed as a whole. So that’s the meat on this dish, and as for the additional ingredients, a wintery Greenmarket provided the carrots, parsnips and onions, and a local craft brewery, the beer. That. Looks. InCREDIBLE. It’s always such a treat to see what new and inventive things you’ve come up with. The next best thing would be eating them. Looks like I’ll have to go down to the off license and find me some coffee stout. oh wow, this looks like something I need to eat immediately or I will never be fully satisfied. Amazing! As a coffee person, I heartily approve of this post — and this dish! Love the beef from Spring Lake Farm (and the lamb, too). I imagine the short ribs would be as divine as the steaks and ground beef. Raisins is an interesting idea for beef stew. 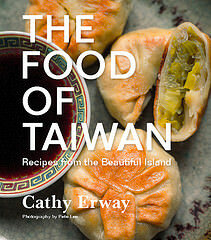 Whoa, Cathy, you had me at hello! Who wouldn’t swoon over that blog post title? Crazy awesome. looks so yummy. actually grass fed beef is super-good for you and has tons of nutrients! i think this dish definitely should get less brownie points – maybe around 4. That looks so delicious! Would love to start cooking with grass-fed beef. Just moved to New York City and want to buy as much as I can from local farms without breaking my budget. I really like this recipe and your use of the coffee-beer for braising – I often use beer in my braises, and the coffee element sounds like a fantastic addition. I also appreciate your making a stew in this weather – sometimes you gotta have what you crave!